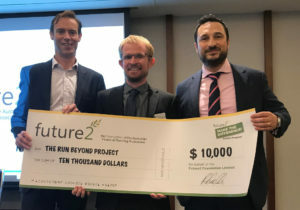 Recently The Run Beyond Project was presented with a much-needed cheque for $10,000 by the charitable foundation of the Financial Planning Association of Australia – Future2. We were successful in obtaining the grant for the second year running, after again being nominated by long-time supporter, David Hazlewood, the founder of financial planning firm Knightswood House. 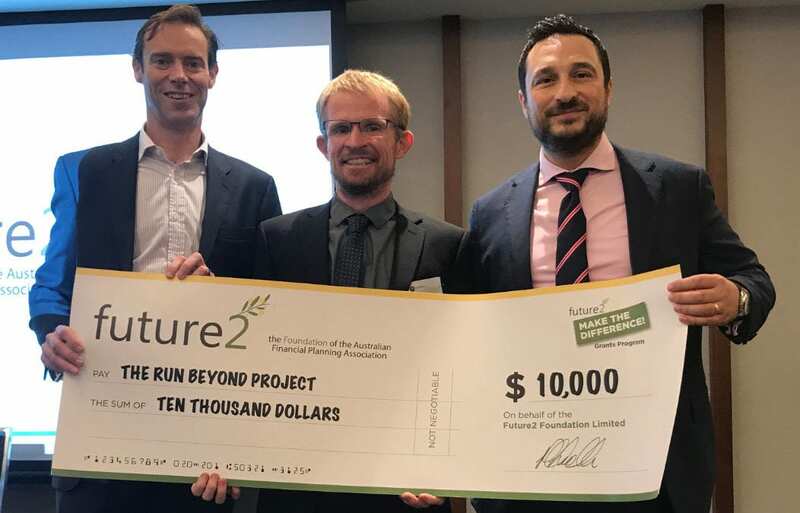 The funds will help us help more students in more schools as we continue to grow, welcoming several new schools to the project this year, including our first interstate school. Watch this space for more details!